Manufacturer & Supplier of Trade Show Booth. 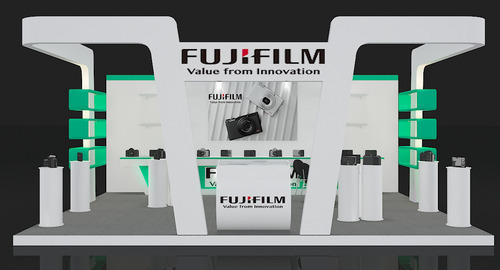 Our product range also comprises of Exhibition Stand and Stall Design Services. We have gained a reputed name in the industry for manufacturing wide catalogue of Trade Show Booth. We have a team of dedicated experts who understands the market as well as clients briefing after which they execute the idea. With the help of advanced technology we aim at offering services which meets our client’s need. Looking for “Trade Show Booth”?